Want to know more about Saddle Mountain Place? 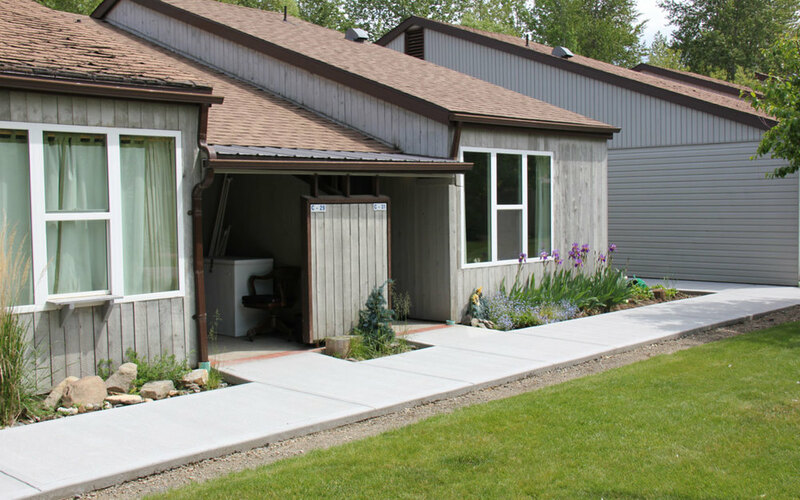 Saddle Mountain Place and Monashee Place are low income, independent living, level entry housing facilities situated in the heart of Lumby BC. Lumby BC is located in the sunny Okanagan just 24 km east of Vernon and is fondly referred to as the gateway to the Monashees. Lumby is a friendly community with a population of 1731 within the village limits and 4500 within the surrounding areas. With everything at your fingertips, Saddle Mountain Place and Monashee Place are ideal. The atmosphere is relaxing, comfortable and surroundings are idyllic. It truly is a perfect place to live. Our Society members are volunteers who are committed to keeping seniors in Lumby in a safe and comfortable environment. Our goal is to encourage seniors to remain independent and to feel valued within their community.